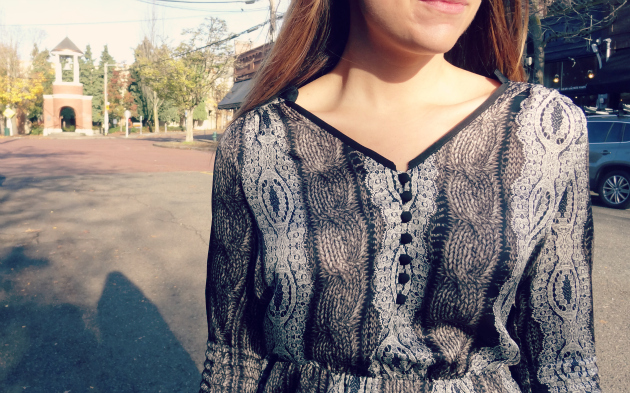 No matter how cold, we have a darling dress that revels in the season while still being so perfectly you. This relaxed frock will suit your quiet nights welcoming the season with family and friends. When you're wanting a flirtier look that is still in line with your laid-back sensibilities, this knit dress will do the trick. This gorgeous number is reminiscent of winters past. Pair with classic accessories for an uptown look.